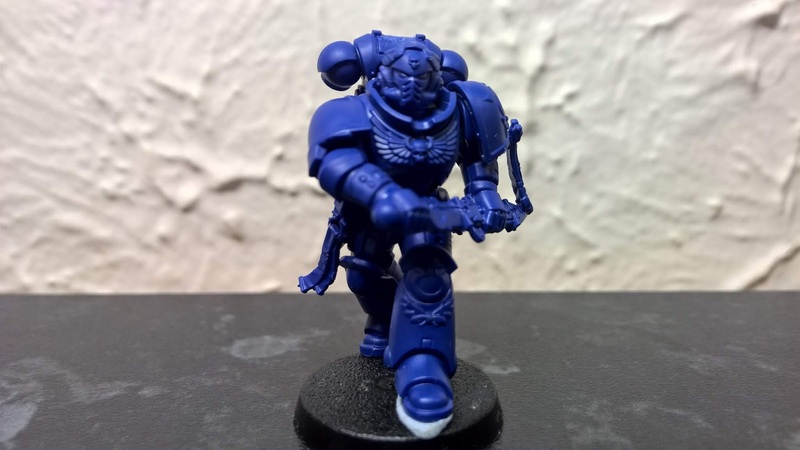 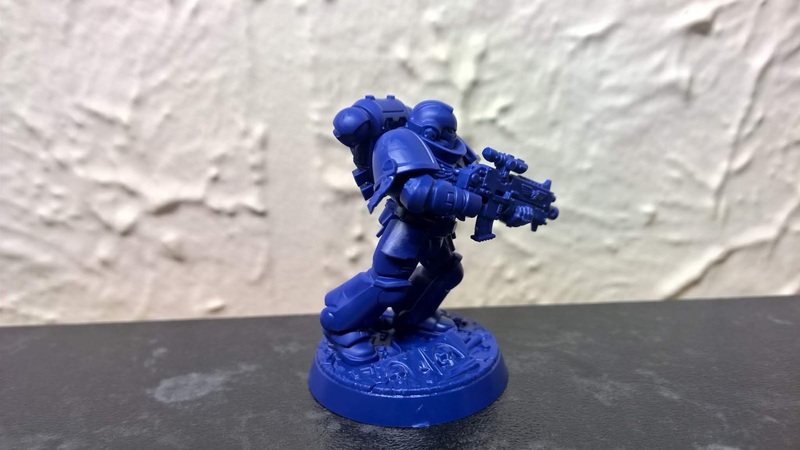 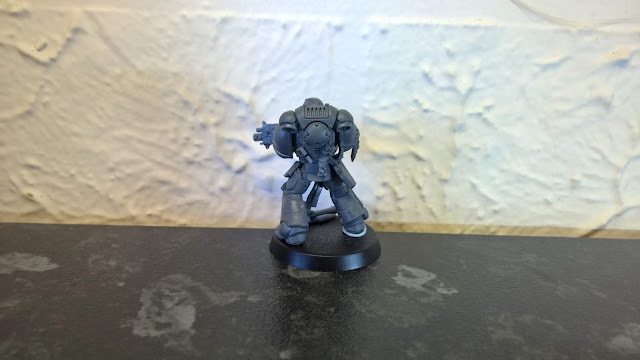 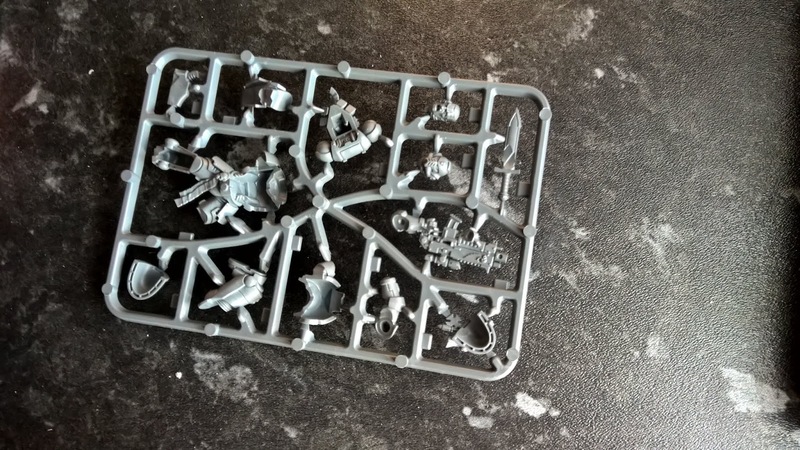 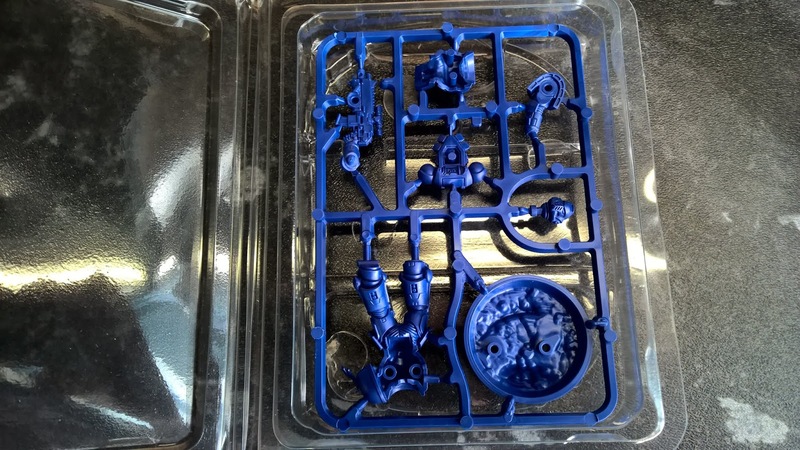 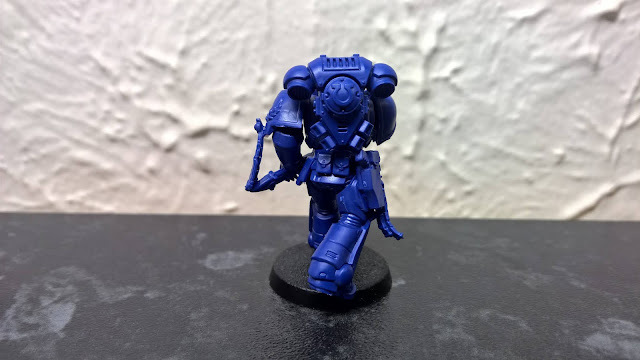 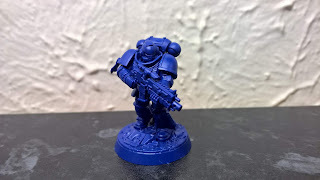 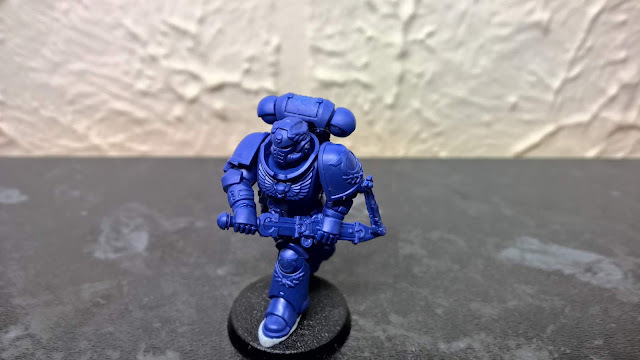 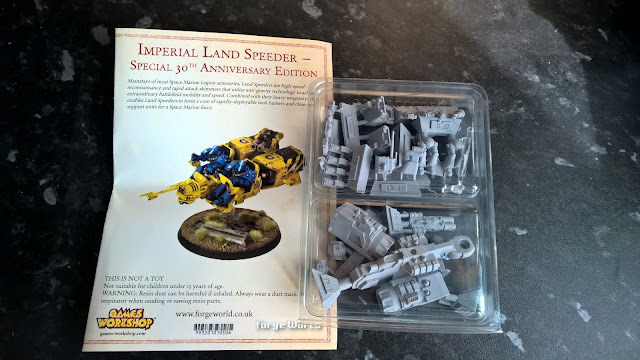 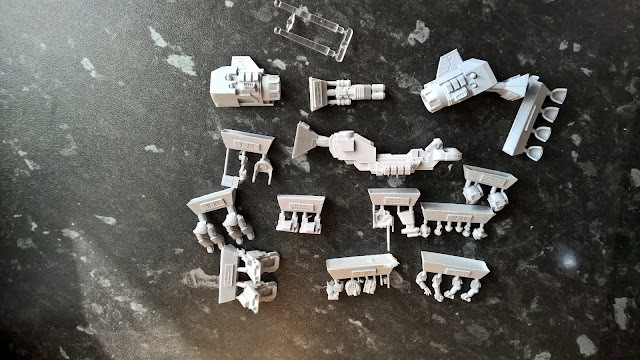 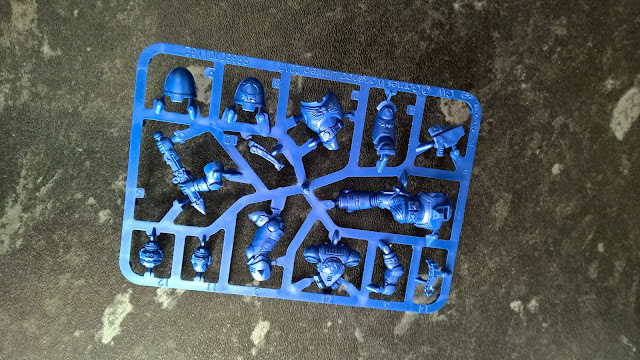 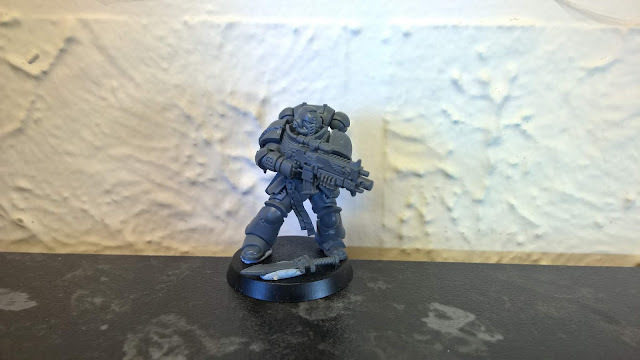 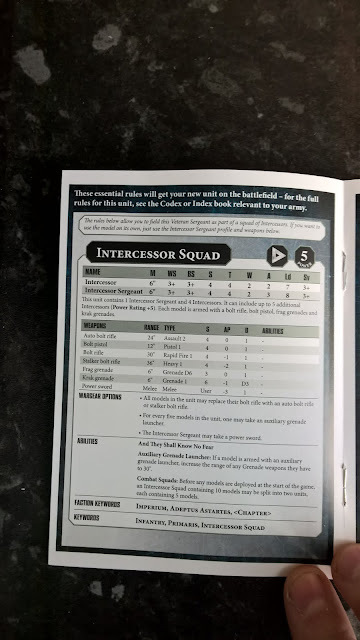 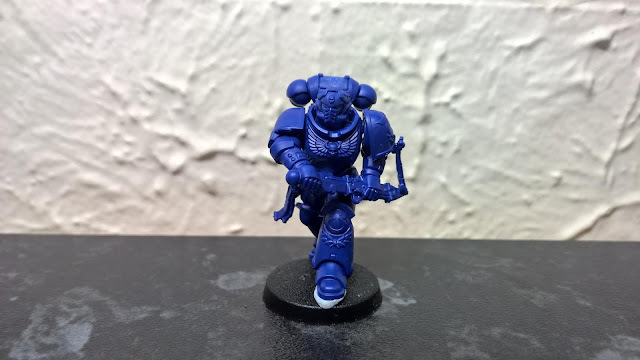 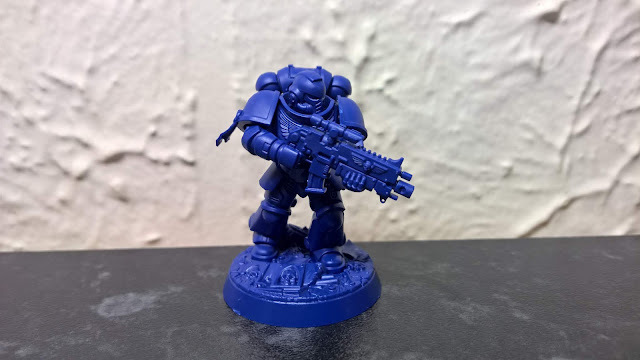 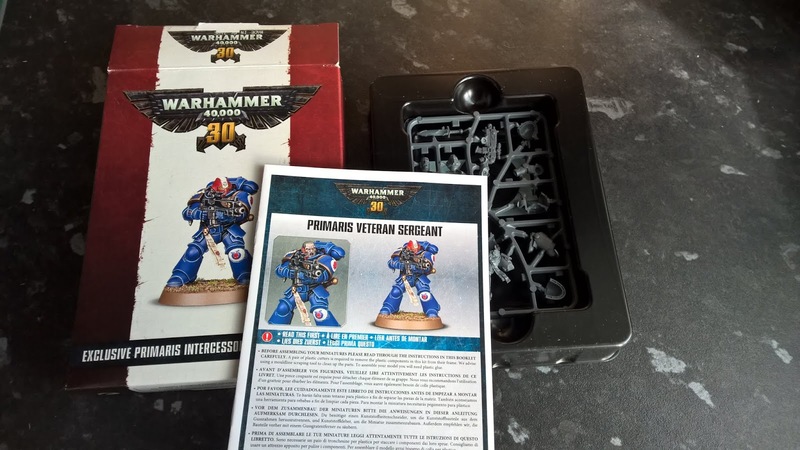 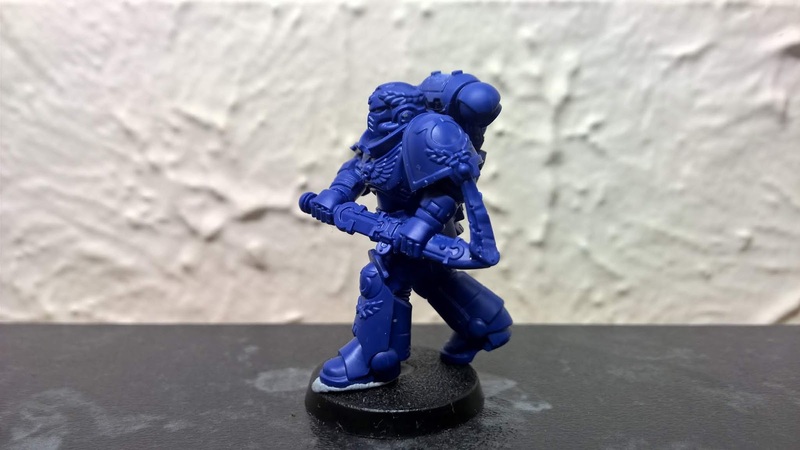 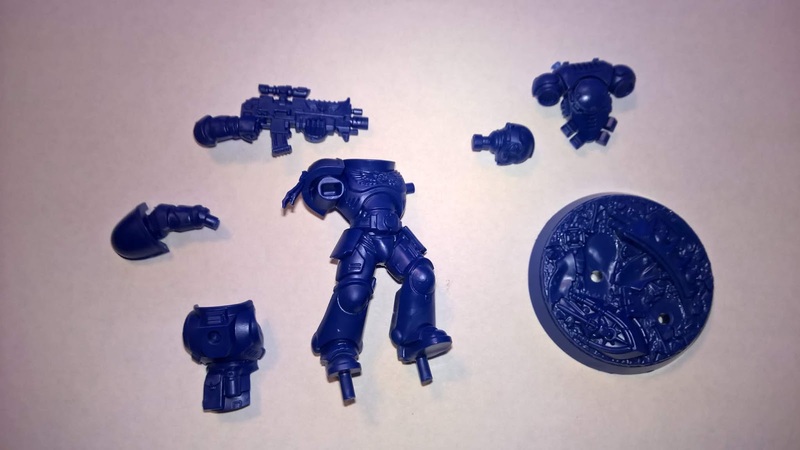 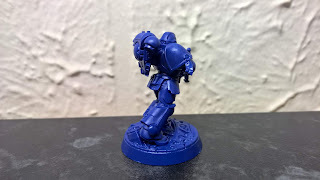 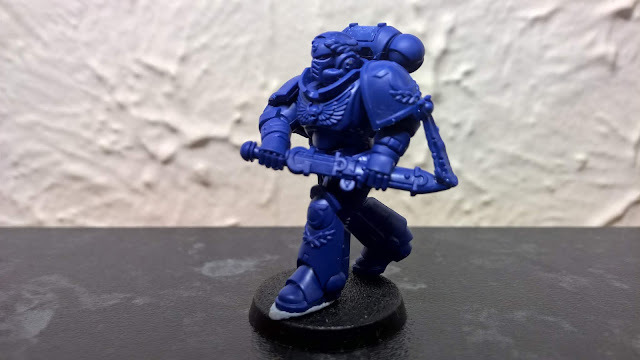 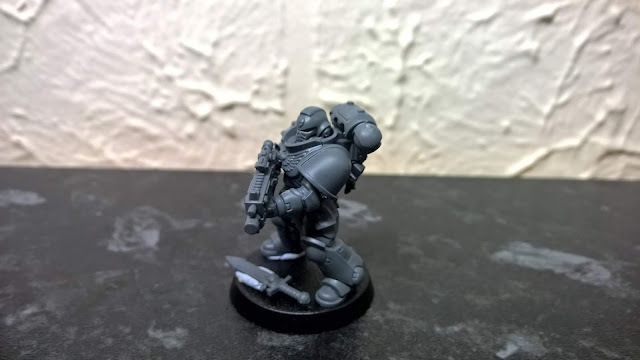 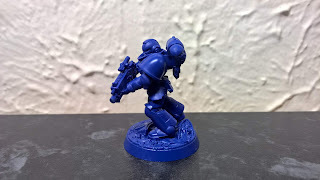 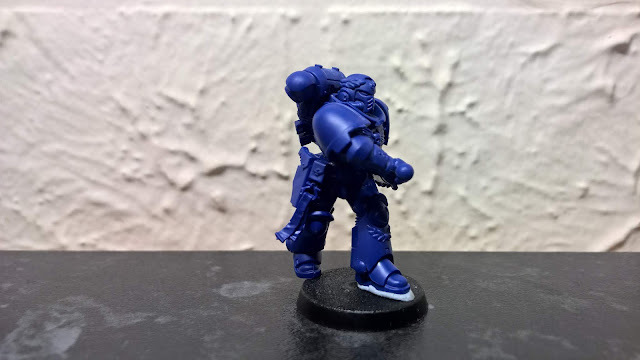 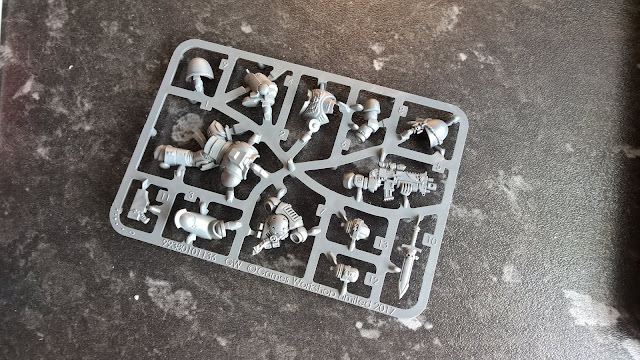 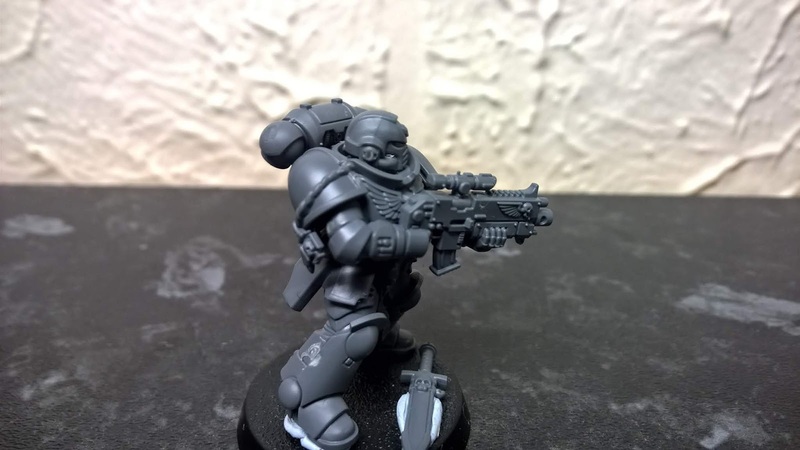 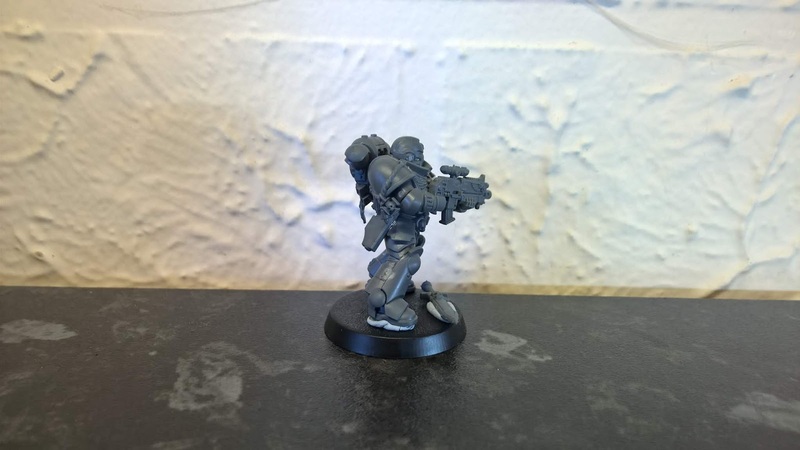 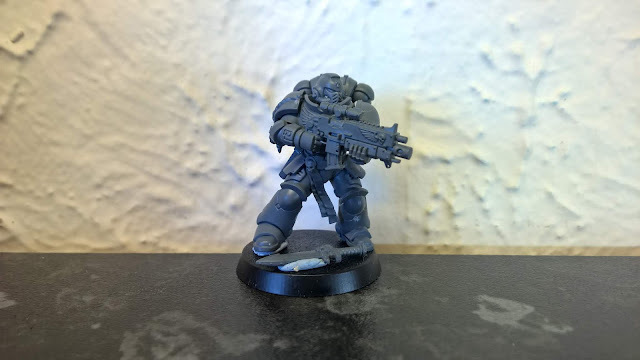 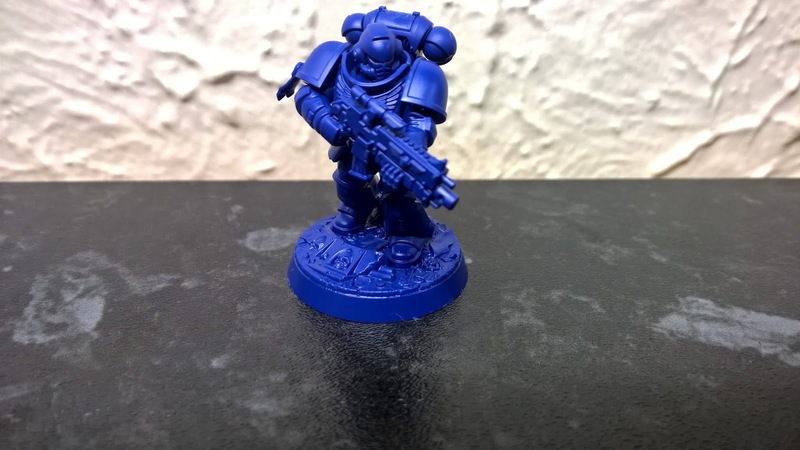 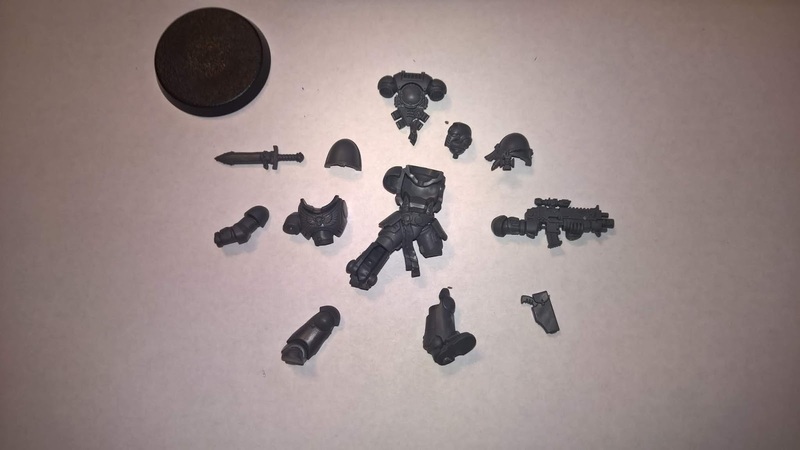 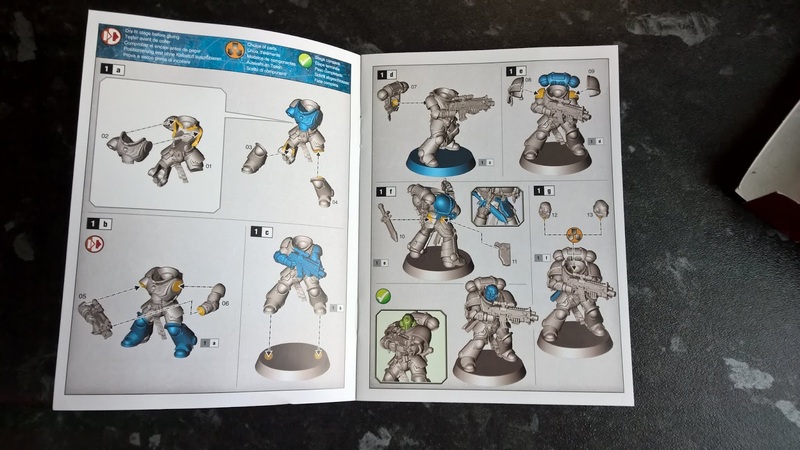 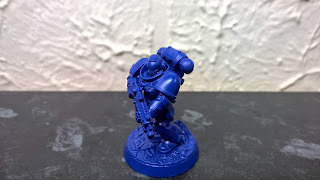 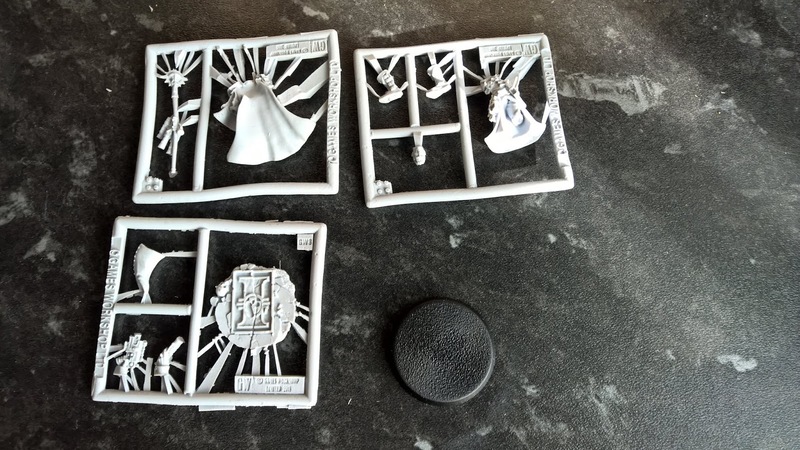 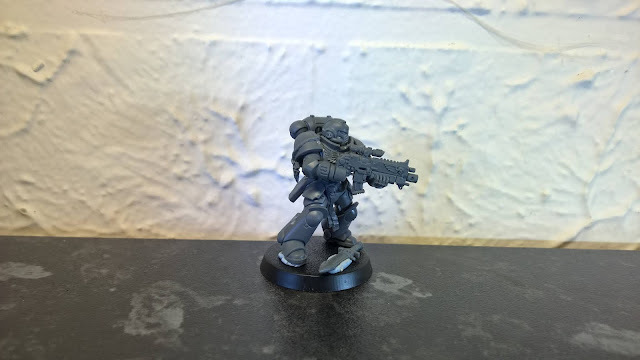 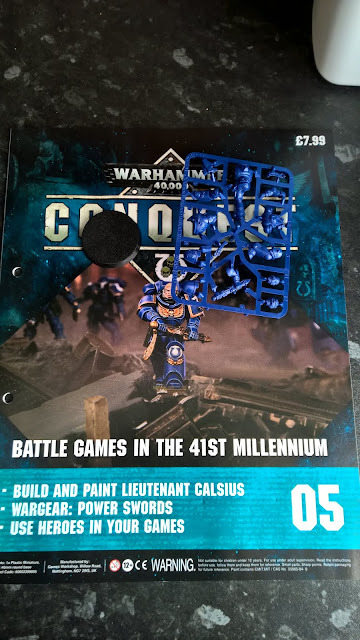 Getting started with 40k intercessor. 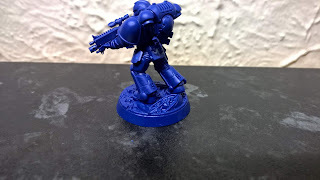 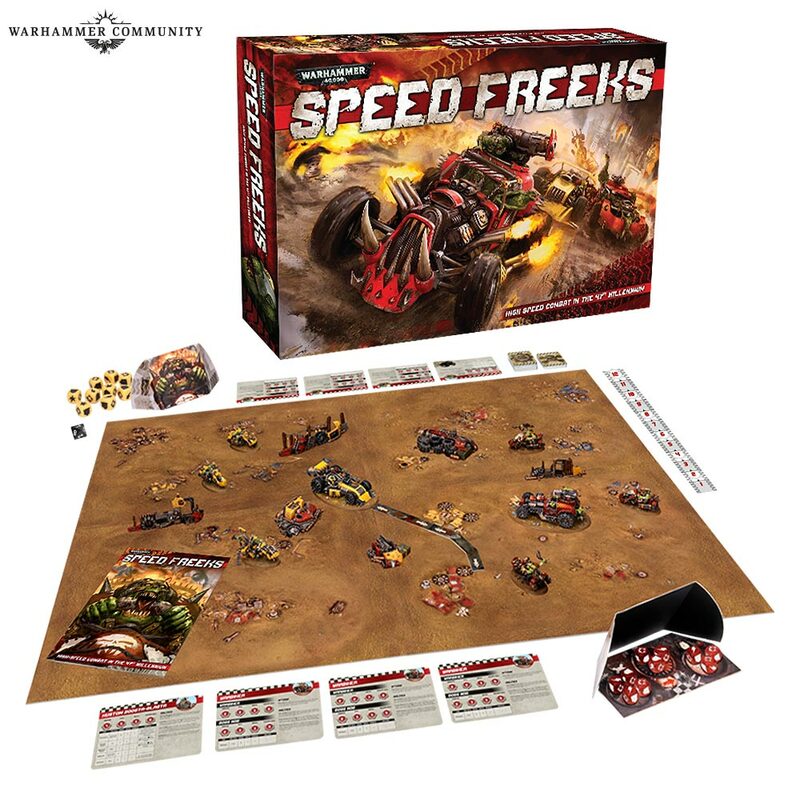 Same as the easy to build intercessor but with custom base. We can also (at last!) 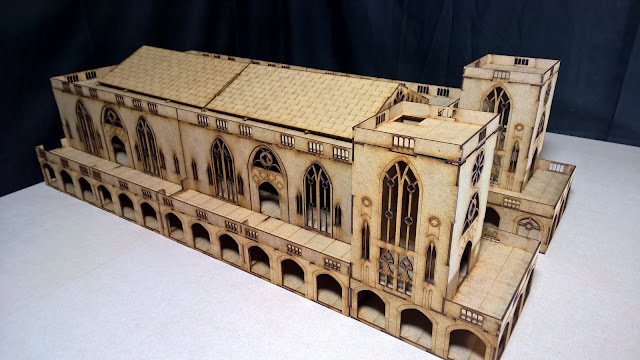 show off a very special event-exclusive model. 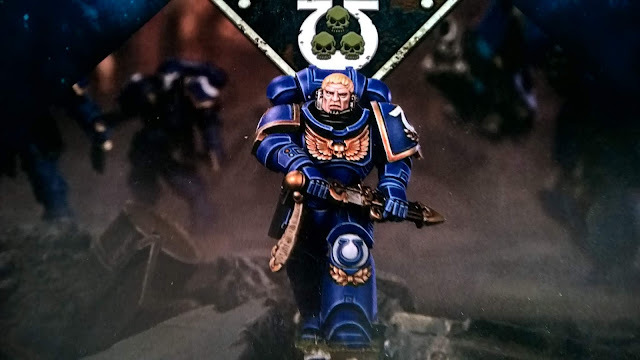 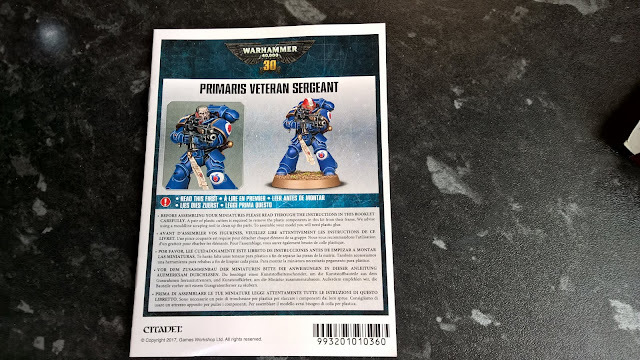 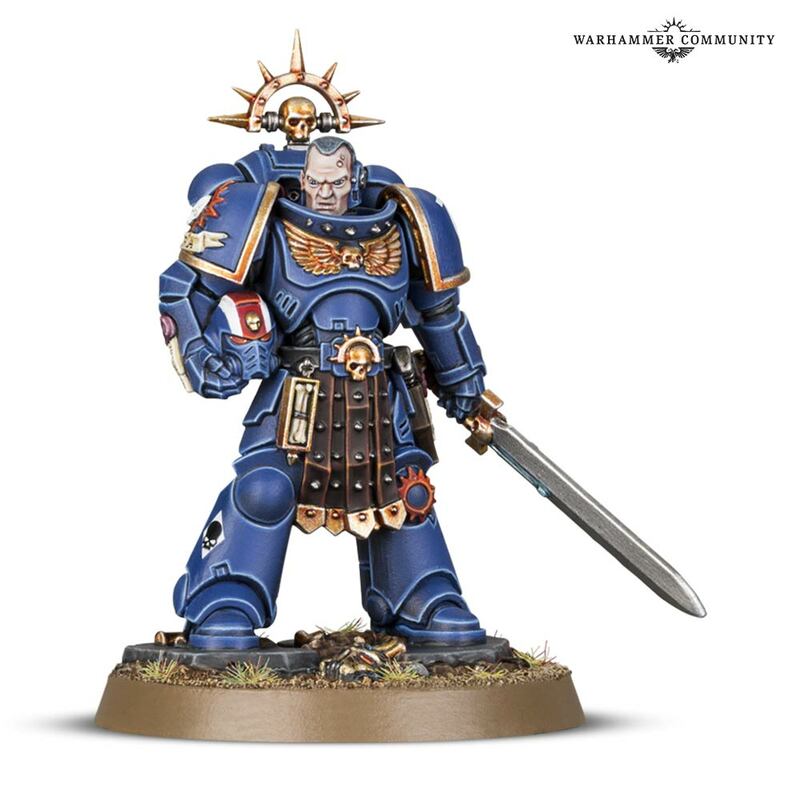 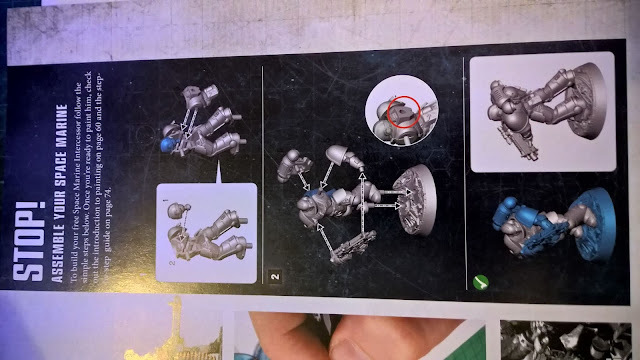 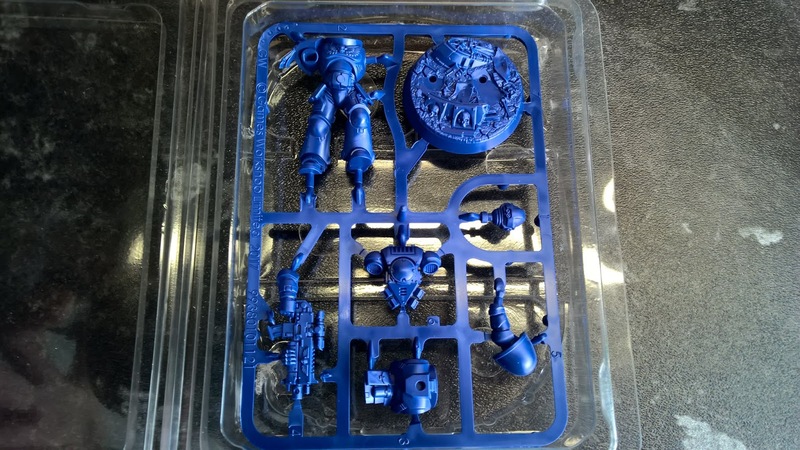 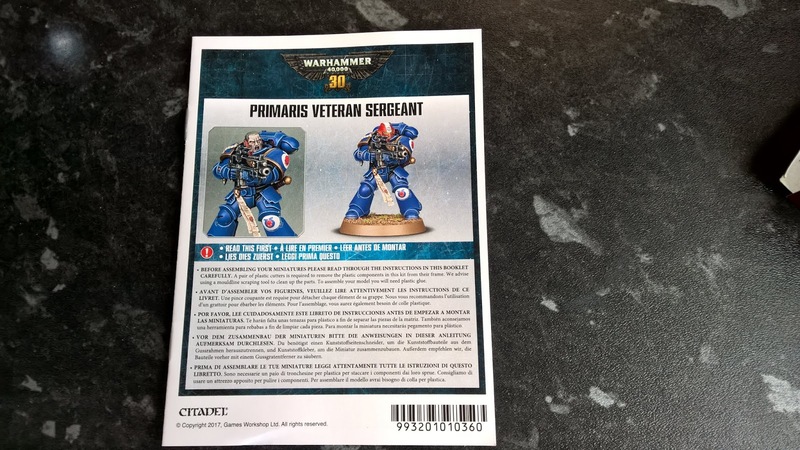 This Primaris Space Marines Lieutenant (first previewed at AdeptiCon) will only be available at independently run Warhammer events next year, starting with AdeptiCon in March. 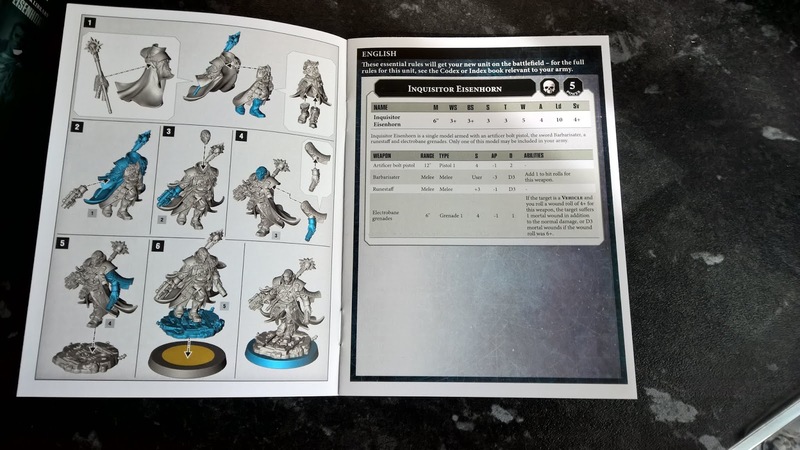 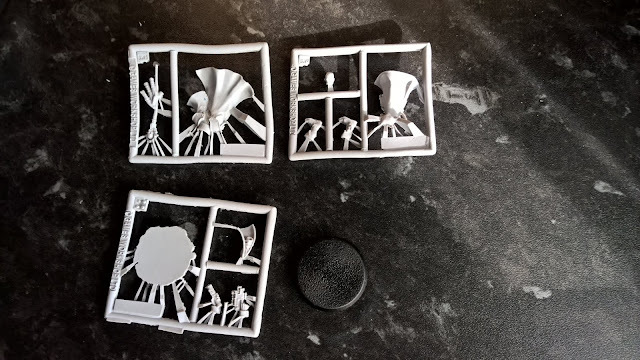 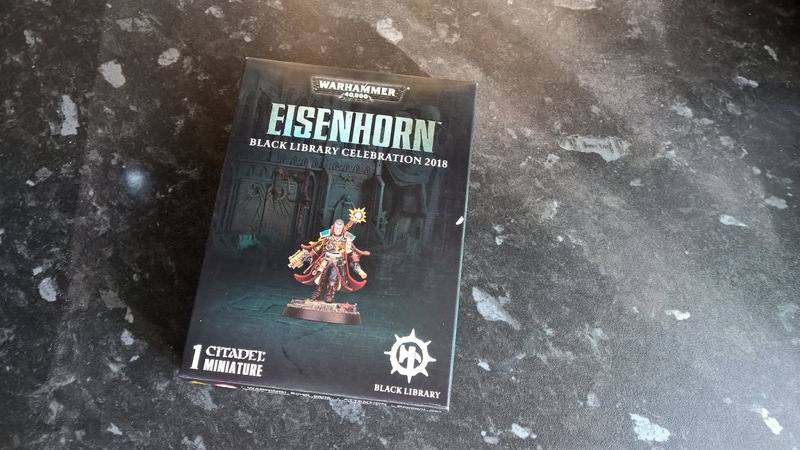 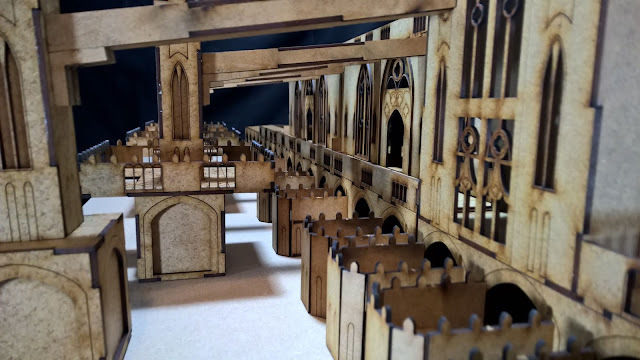 Event organisers are a key part of our hobby – it’s through their tireless work that countless thousands of people across the world get to take part in great Warhammer events. 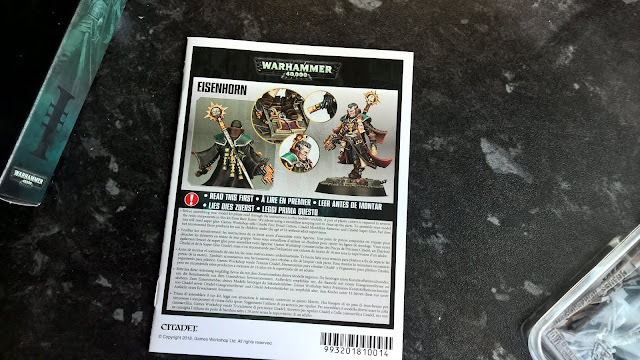 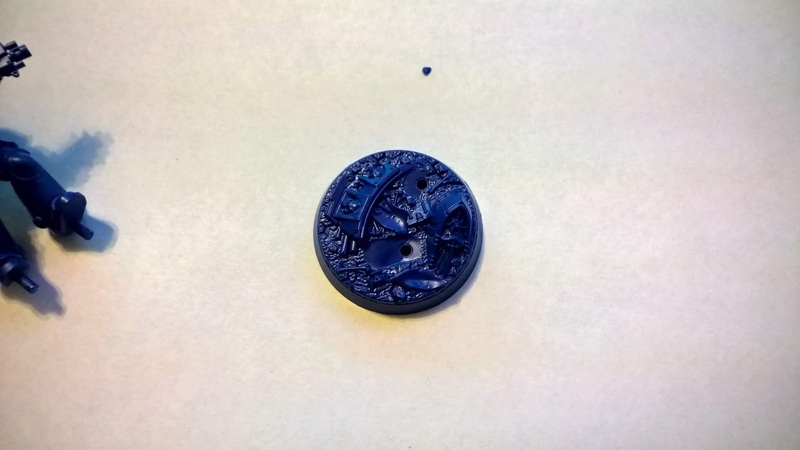 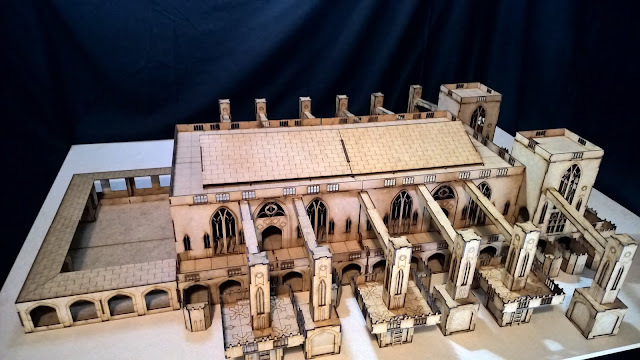 This model commemorates that tireless heroism and is a special thank you to everyone that’s helped us make Warhammer as awesome as it possibly can be. 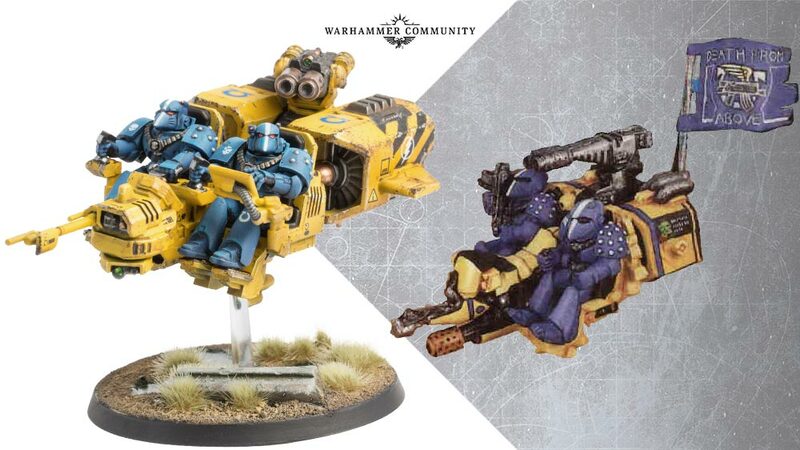 We’ll be keeping you posted in 2019 as to just where and when you can grab this model for yourself. 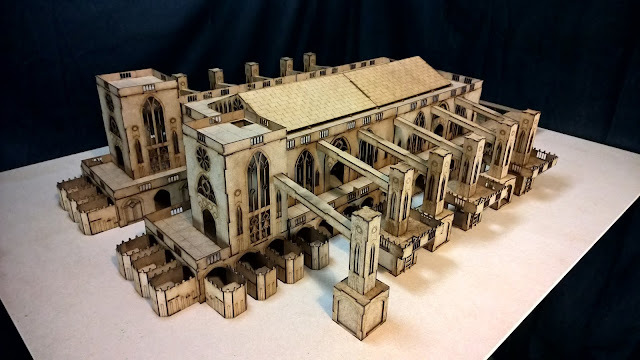 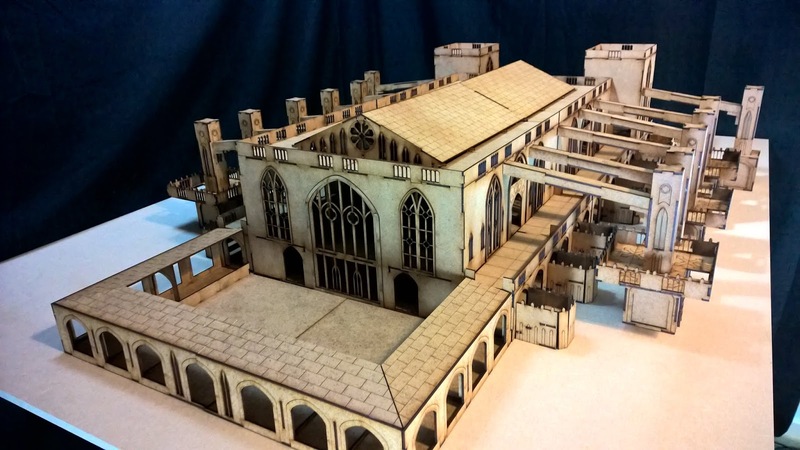 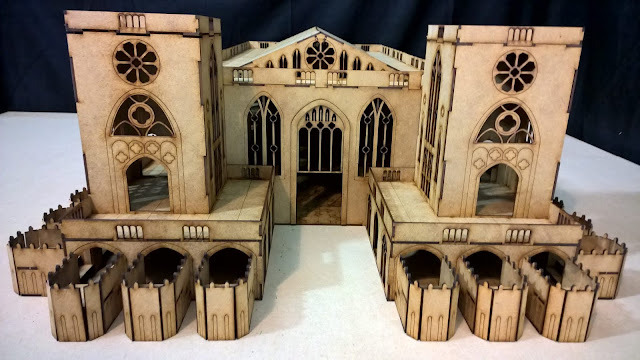 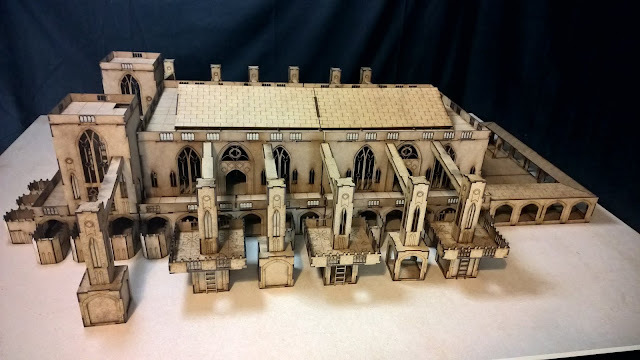 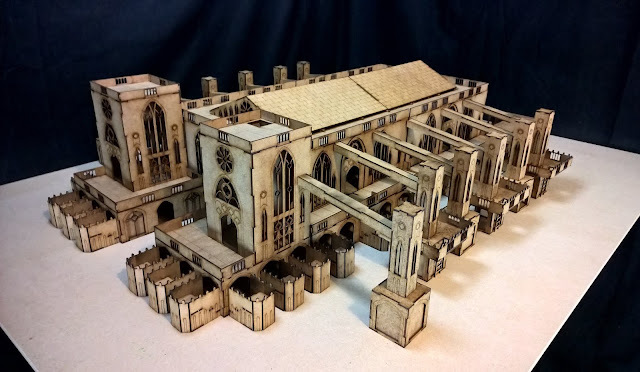 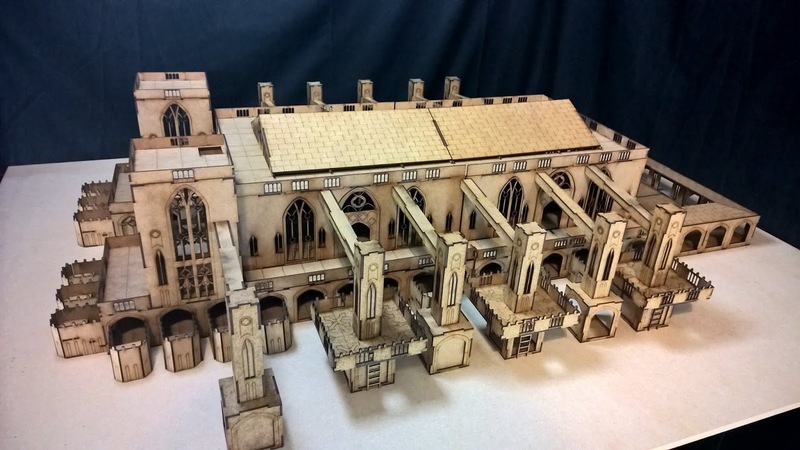 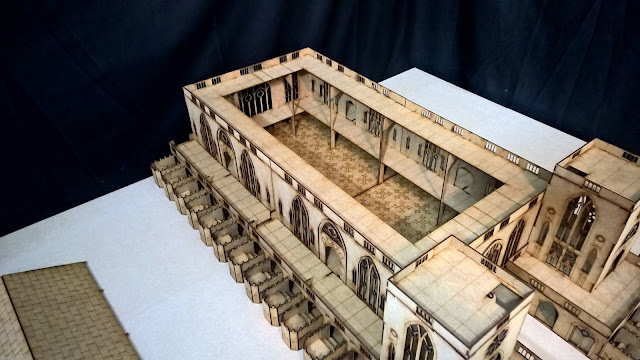 This is the cathedral from the Undercity kickstarter currently running. It is only available until the end of the kickstarter. 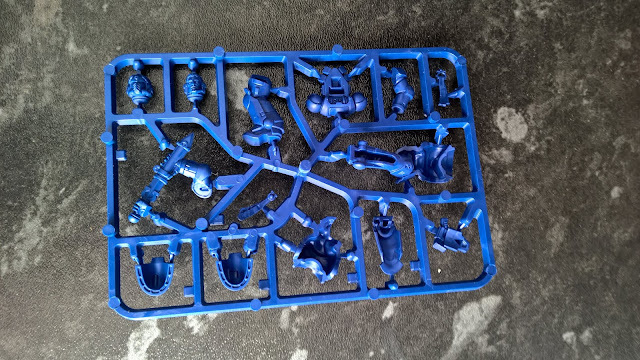 You can remove the roof to gain access to a large 60x30 cm play area. Inside there is a balcony with access via doors to the outside balconies. 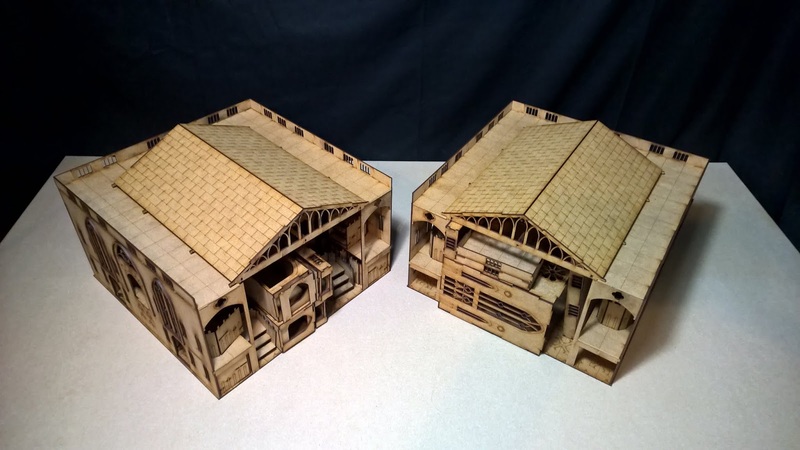 The towers, side walkways and buttresses are all removable so can be set up in different configurations.